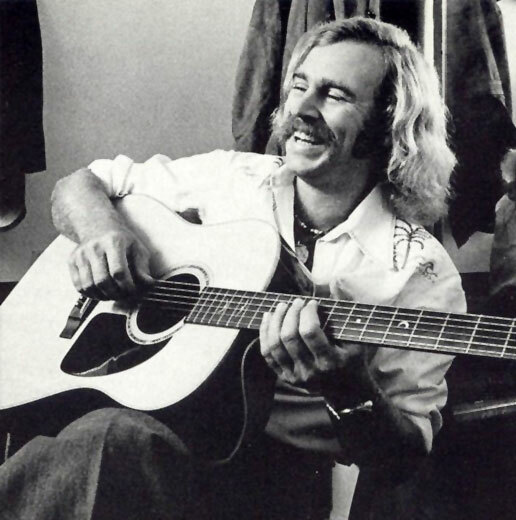 Do you have a question about Jimmy Buffett or Parrotheads that you just have to have an answer to? Well, this is not only your chance to get the answer, but you just might show up in Jimmy Buffett: FAQ. Be a part of a MOVEMENT. This is going to be the best book about Jimmy ever published. Have Jimmy and Van Morrison ever performed together? I didn’t know, so I contacted my friend Tom Corcoran and put it to him. I’m going with Tom’s answer. I figured as much, but it’s great to get it confirmed by someone in the know. Thanks Tom. Who does the Voice over (intro) on the Song “Gypsys in the Palace”? Thank you Wayne for “Popping the Cherry” on “Questions That Bother Us So.” I’ll see what I can do, and then go to my sources if I can’t figure it out. Thanks!!! I think I know But don’t want to say until.. Thanks Bryan … I’m thinking this could be the answer. Vince had a lot to do with that album? Do you have a definitive source on this? I just sent Josh Leo an email to see if he remembers, or if he could check with Vince for me. Thanks for taking the time to answer. Over a year and a half after the original question. Proving JBFAQ will keep digging until we get the answer. were was the video Fruitcakes was shot? Ah…I know this one, because a friend of mine (who now lives in Key West) was in the Video. It was shot at Universal Studios in Orlando.